112.4 Acres m/l which is mostly wooded, with spring fed creek running through it, has an area that may be suitable to build a private lake, and many beautiful building sites. Located just outside of West Plains near Arrowhead Lake Estates. This property would be suitable for single family farm, subdivision, development, hunting and recreation. 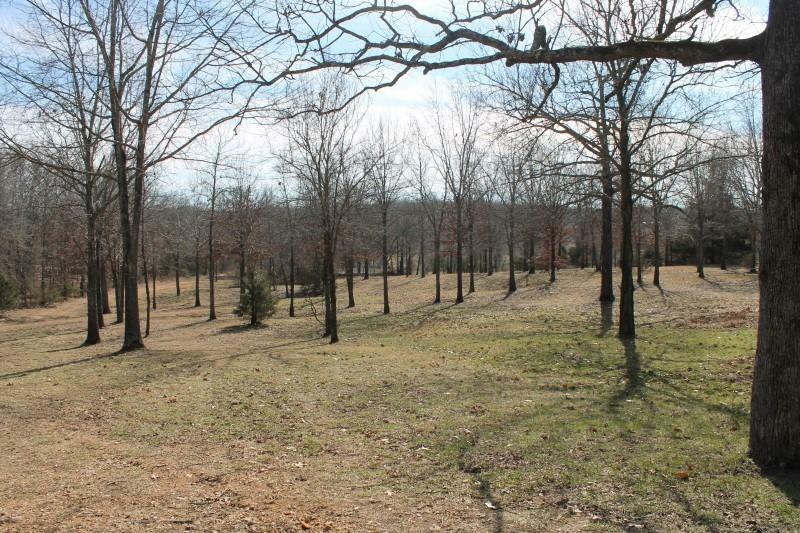 Land for sale in the Ozarks. This is 112.4 Acres m/l which is mostly wooded, with spring fed creek running through it, has an area that may be suitable to build a private lake, and many beautiful building sites. Located just outside of West Plains near Arrowhead Lake Estates. This property would be suitable for single family farm, subdivision, development, hunting and recreation. This property is located in Howell County, on County Road 9000, just outside West Plains, MO 65775. It is just minutes from Ozarks Medical Center and a short drive to Norfork Lake. 160 S out of West Plains (past WalMart) to 3 miles left on JJ - go 1 mile to left on County Road 9000. Property on left. Sign.